Islam is ****-bent on re-conquering India. 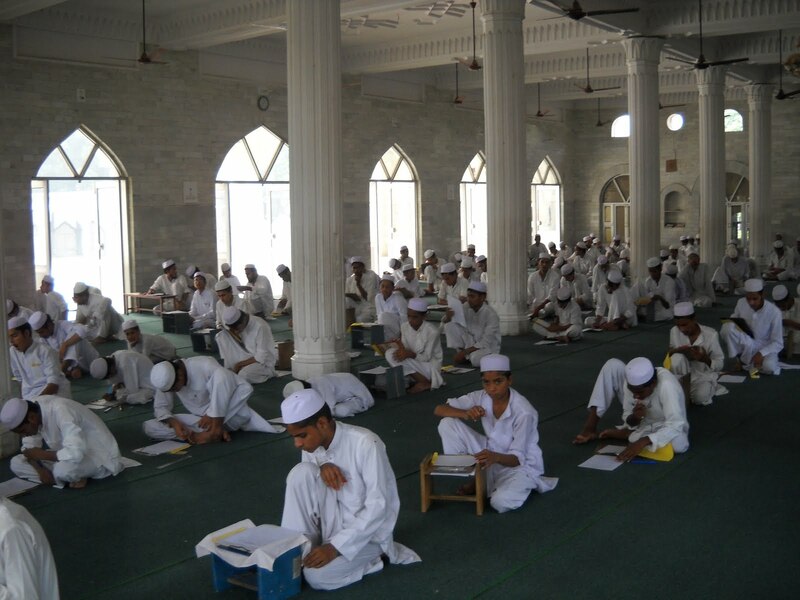 Post-independence through Madrasa multiplication Darul Uloom Deoband has laid a formidable siege to India. The task was facilitated by secularism-doped Hindus swearing by Pandit Nehru! The quantum jump in the number of madrasas from 88 in 1947 to five lakhs in 2006 across India is a mind boggling narrative of unremitting Islamic aggression. It has the potential to bring about tectonic changes in the future geopolitical developments across India – including the much dreaded clash of civilizations! Unfortunately the secularism-trapped Indian government never tried to exercise any control over lakhs of madrasas where Islamic scriptures are preached with impunity laying special emphasis on waging jihad bil saif, i.e. holy war by sword. Post 9/11 the role of madrasas did come under serious scrutiny in most countries across the globe, but in India no attention was paid to the problem. Islamic militancy is intricately intertwined with the politics of mosque and madrassa which are two institutions fully controlled and commanded by Wahhabi Ulemas and clerics. Islam has a rigid congregational tradition, almost a cast iron ritual, scripturally binding all Muslims to attend Friday prayers in mosques where religious diktats are issued by Imams as part of the post-namaz ‘khutba’ for propagating the duty of waging jihad and hating non-Muslims dubbed as kaffirs.